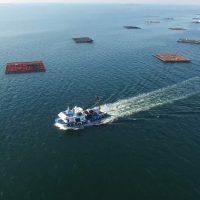 Producers integrated in one of the historical entities of the sector, the Producers Organization of mussels from Galicia (Opmega), have just received a new support on the part of the financial entity Abanca. What Abanca does is to make available to the mussel producers “various credit products in advantageous conditions for them”, so that, as self-employed and entrepreneurs, they can “tackle the main problems arising from their activity”, such as polygon closures By the presence of marine biotoxins. Abanca explains that “a specific credit policy with very low interest and no commissions designed to deal with the lack of income” is enabled during long periods of inactivity, allowing beneficiaries to cancel this loan “at the moment they receive The subsidies or benefits “. In addition, personal loans without interest or commissions are authorized so that the sector can defer payment of its taxes, discount lines, furniture leasing, guarantees and foreign trade lines. Opmega, headquartered in the Mexillón de Galicia building – located in Vilagarcía and where the agreement was signed – can also opt for “the lines of financing contemplated in the Plan Activamos signed with the four Galician deputies, as well as the official programs of Credit with Igape or ICO and financing through the Mutual Guarantee Society Sogarpo “. 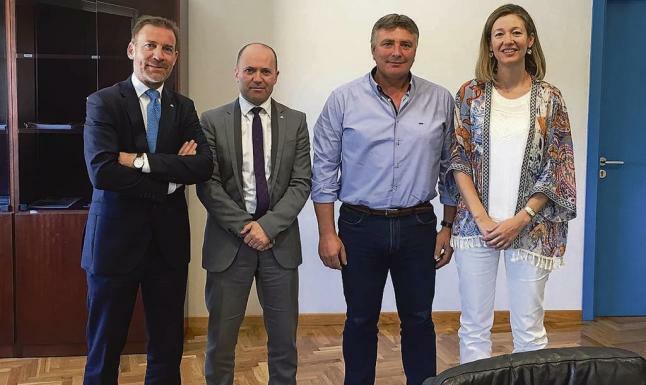 This is explained by Abanca, where they remember that in recent months we have strengthened our support for this key sector in the Galician productive sector through the ad hoc design of a financial offer to meet the particular needs of this segment and with the creation of Banca Mar “. 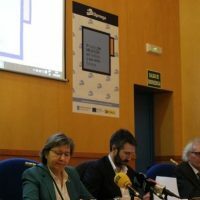 The new agreement between Opmega and Abanca was ratified by Ricardo Herbón González, president of Opmega; Carmen FernándezPenas, territorial director of Abanca in Pontevedra; Víctor Vázquez Saavedra, area director of the financial institution in the region; And Javier FragaDíaz, director of Banca Mar.